Sermon series conclusion. Abraham had faith that God's promises to him would be fulfilled, even if not in his lifetime. 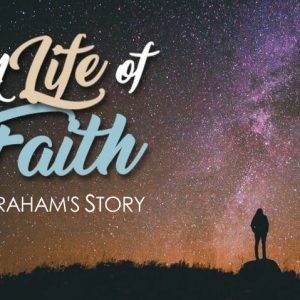 Learn from Abraham's mistakes that God is faithful and God is ALWAYS at work. We need to act and speak knowing that God is working in all people at all times. The consequences of a lack of faith. What does it mean to wrestle with God? We learn from Abraham's example in his negotiation of God's decision to destroy Sodom and Gomorrah.